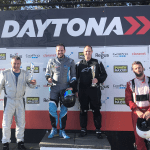 The Daytona DMAX Championship returned to Daytona Milton Keynes this weekend for Round 9 of the 2018 Championship. One-hundred-and-ten drivers enjoyed very unseasonal sunshine as they raced through the day on the 1200metre Cliff Circuit at the Buckinghamshire venue. 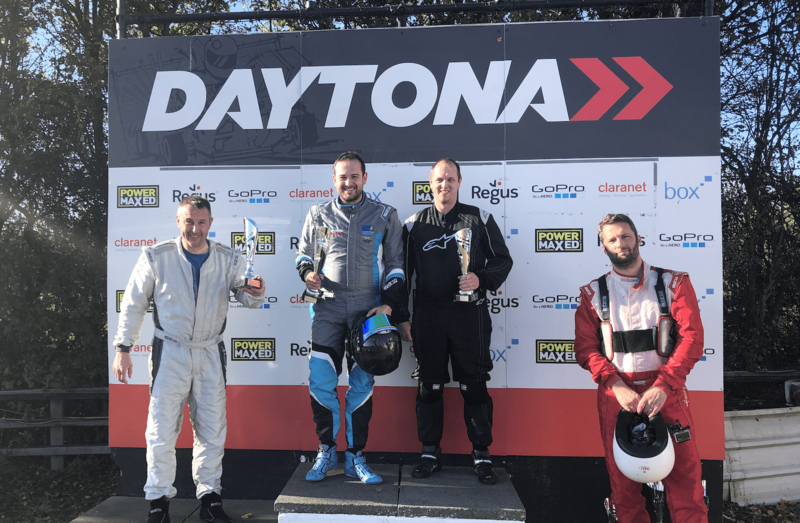 Daytona was delighted to see such healthy grids for the last-but-one round of the 2018 series before DMAX heads to Daytona Sandown Park for the final round in November. With class wins for Pritchard (endurance and heats), O’Neill, Hackworth, Lovelace and Trundley, the day was an excellent example of the closely-fought DMAX championship. Don’t miss the final round on Saturday 17th November at Daytona Sandown Park or the 2018 Awards Dinner on Saturday 8th December at Daytona Milton Keynes! Call Mark on 033 033 27870 to book your spaces on the grid.